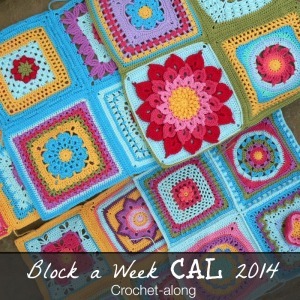 Hands up if you have already started working on the first square of the Scheepjes CAL 2016! I haven’t started yet, but I will soon! In the meantime, I would like to tell you why this CAL (Last Dance on the Beach) is special to me and how you can join us. 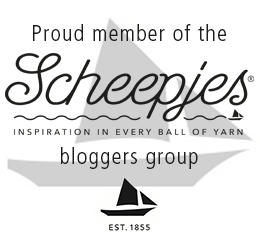 Last year I attended my first Scheepjes Bloggers Weekend (you can read more about that HERE). I cannot tell you how excited and nervous I was. 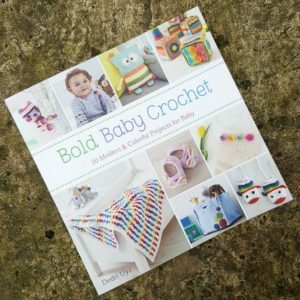 I was finally going to meet some of my biggest crochet ‘heros’. The person I was most excited about meeting in ‘real life’ was Marinke Slump from A Creative Being. Unfortunately Marinke could not attend the Bloggers Weekend and a few short weeks later she passed away. 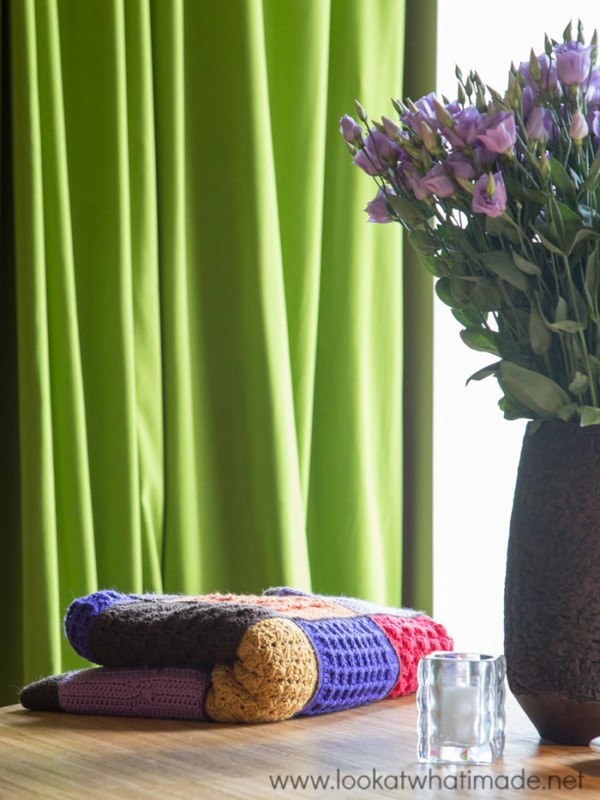 To say that her death rocked the crochet world would be an understatement. 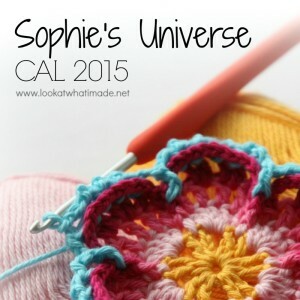 I don’t want to go into that too much, because this is supposed to be an exciting, happy post; a celebration of her life through a collaborative international crochet-along. When Scheepjes approached us and asked us if we would like to help them realize Marinke’s final vision, ‘Last Dance on the Beach’, well…I can only speak for myself, but I was torn. On the one hand I felt like I hadn’t know Marinke that well. 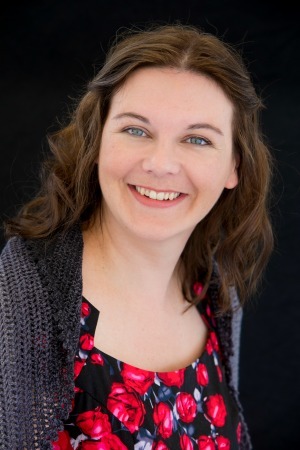 For a start, I hadn’t actually met her face to face, and suddenly our email exchanges seemed paltry and unimportant in the face of the loss so many others were experiencing. 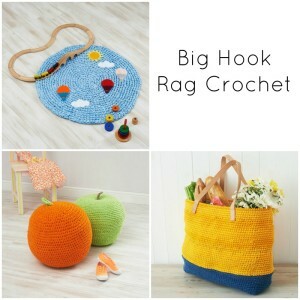 On the other hand, she had been such a huge part of my crochet journey and her death had affected me profoundly. I wanted to honour her memory and her legacy, so I agreed to contribute a square, along with 11 of her closest ‘blogger’ friends. 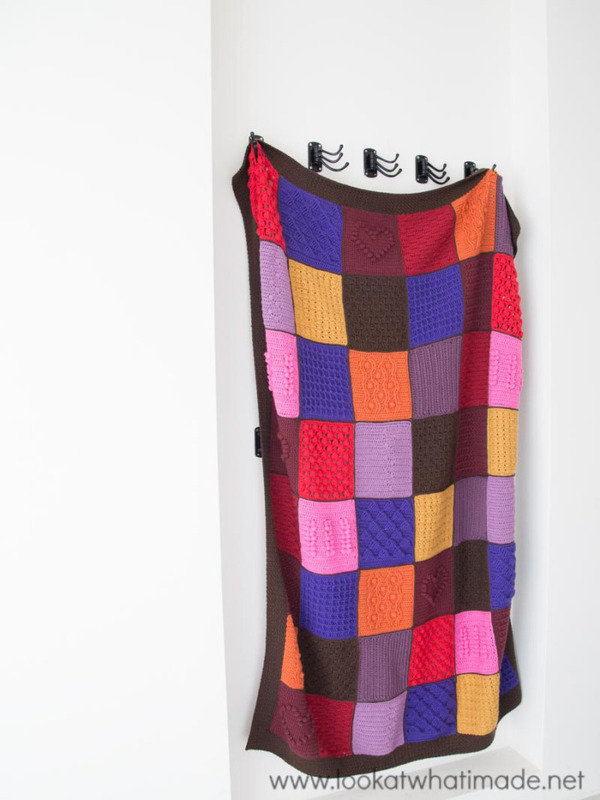 The resulting blanket is poignant and beautiful. Nerissa Muis and I spent an hour nestled under one of the blankets (the ‘Dance under the Stars’ pictured in these photos) on our last Bloggers Weekend. 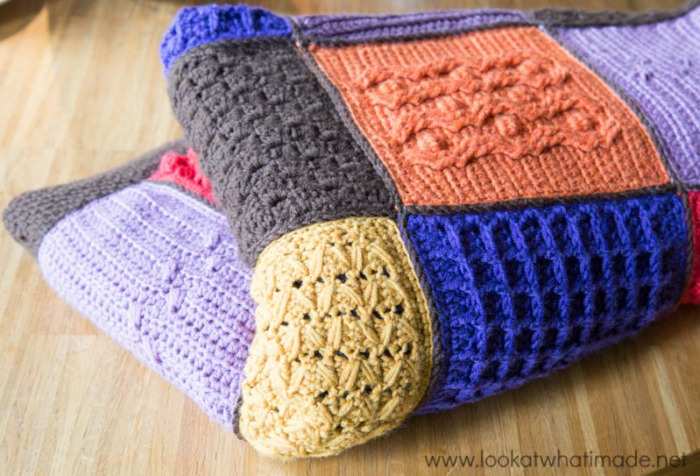 I love the texture and the memories woven into each square, and I hope that you will find a measure of comfort and peace while you work on this blanket. You can see the individual colours for each colour way (as well as buy all the colour packs) HERE on Deramores. 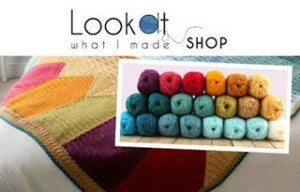 Colour packs are also available from Wool Warehouse. Both of these sites offer international shipping. 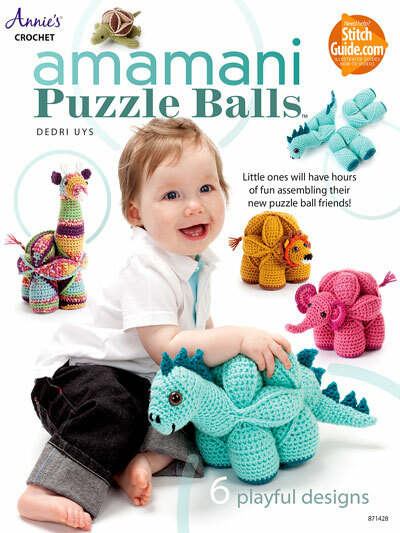 You can find a comprehensive list of stockists HERE. All kits include a donation to a mental health charity in Marinke’s memory. If you would like to follow this CAL, you can join the International Facebook group HERE, or the Dutch Facebook group HERE. 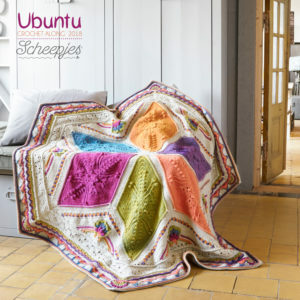 All the PDF’s (and videos) will also be accessible on the Scheepjes website as soon as they become available. You can find those HERE. Hi Tanya. 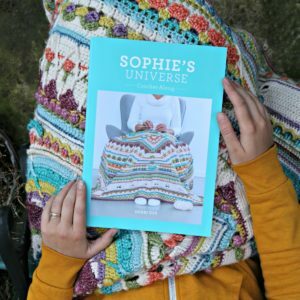 Unfortunately, the official packs aren’t available anymore, but you can find a full colourlist on Scheepjes.nl so that you can buy the individual colours (or even make up your own). i live in australia, where can i purchase this wool from? Hi Diana. Both Wool Warehouse and Deramores ship internationally. Have you had a look at their sites through the links supplied in this post? When I first saw the 3 color ways, I was drawn to the cool colors of Dance in the Rain so I ordered the basic kit and I’ve already made 3 of the 1st Square. Then the other day, I saw several photos of the Dance Under the Stars throw and it was more beautiful than I could tell by the original photo that was shown when the CAL was first announced. Well, needless to say, I just ordered the basic kit for Dance under the Stars too. I guess I’m going to be quite busy working on a total of 3 CALs at the same time. This is also the first time working on CALs where I could purchase reasonably-priced color packs with all the colors of yarn that I need. 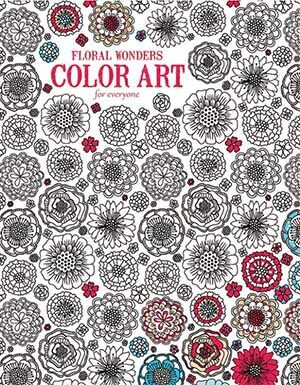 Joanne, I hope you enjoy using the Colour Crafter. It’s a great budget acrylic. I still haven’t started mine. Next week! I can’t decide, Elsie. I had wanted to do Dance Under the Stars, but when I saw the others I was confused again. They are all so pretty. I am torn. Maybe I should go rogue… I am glad you’ve got your cro-jo back! I don’t know how I did but I missed the beginning. I ordered my wool as soon as I read your post, and I will be catching up. 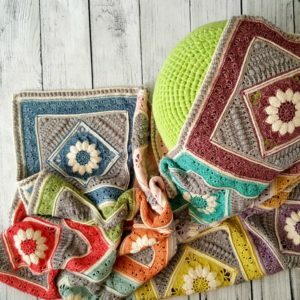 I love very much the creations of Marinke, and I will enjoy making this blanket. Louise, I’m so pleased that you will be joining us on this journey. Which colour way did you choose? Dance in the rain ! Far away from my usual colourways but I love it. Will it be available in us terms?